Medical malpractice claims arise when patients suffer damages or injuries from mismanaged medical treatment or from a lack of treatment. The patients or their families may blame these problems on the medical personnel that tend to them. They believe, rightly or wrongly, that their medical caregivers have been negligent or have provided a poor quality of care. Therefore, they may file a claim for damages against these medical caregivers, usually the physicians. The following discussion of common malpractice claims is based on the results of various studies into actual outcomes. When the injured parties file a lawsuit, they must prove four legal elements. These include the defendant physician owed a duty to the patient, the defendant breached this duty, this breach resulted in injury to the patient, and the patient suffered identifiable damages. 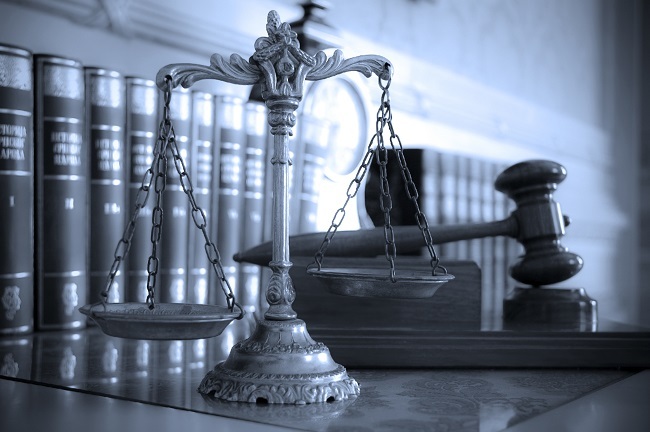 Medical malpractice claims usually are settled out of court. During the pre-trial procedures, the injured patient may agree to a payment, or may decide to drop the case. For inpatient injuries, the most common reason for the claim is surgical. For outpatient injuries, the most common reason for the claim is diagnostic. Those malpractice claims with strong evidence of negligence or poor quality of care are the most successful, and this is more important that the severity of the patient’s injuries. Juries in malpractice lawsuits tend to give physicians the benefit of the doubt when the experts for both sides are credible. This explains why malpractice claims using bench trials rather than jury trials are more favorable to patients. In a bench trial the judge decides the case, and the most successful malpractice claims are based on diagnostic errors. A successful malpractice claim may result in a payment from either a pre-trial negotiation with an insurance company or a lawsuit award. Payments usually cover both economic loss and an amount for pain and suffering. Only 1 in 5 medical malpractice lawsuits result in a payment on behalf of the patient, and typical malpractice payment is approximately $275,000. Payments on malpractice claims were higher for inpatient settings than for outpatient settings. Payments for serious injuries and deaths were typically around $200,000 to $300,000 in New York City for the year 2009. The highest malpractice payments occur when there is strong evidence of negligence or poor quality of care. Assuming this strong evidence is available, payments for serious injuries and deaths tend to be the highest. Studies show that many physicians have unjustified fears of malpractice claims. The evaluation process used by insurance companies and the peer review of malpractice lawsuits show that most malpractice payments result from poor quality of care by physicians. These studies also show that physicians that explain medical procedures and possible injuries to their patients are less likely to be sued for malpractice, making it fairly clear that doctors who take time to talk to their patients are less likely to be embroiled in a lawsuit later if something unfortunately goes wrong. This article was contributed together with Robert Tritter, an aspiring lawyer who looks forward to sharing more of his knowledge with the web as he progresses through his academic training. He writes this on behalf of Medrecs, an effective record retrieval solutions provider that meets your needs while lowering your costs and increasing productivity. With over 30 years of serving legal and insurance professionals, they are sure to give you the best service possible.